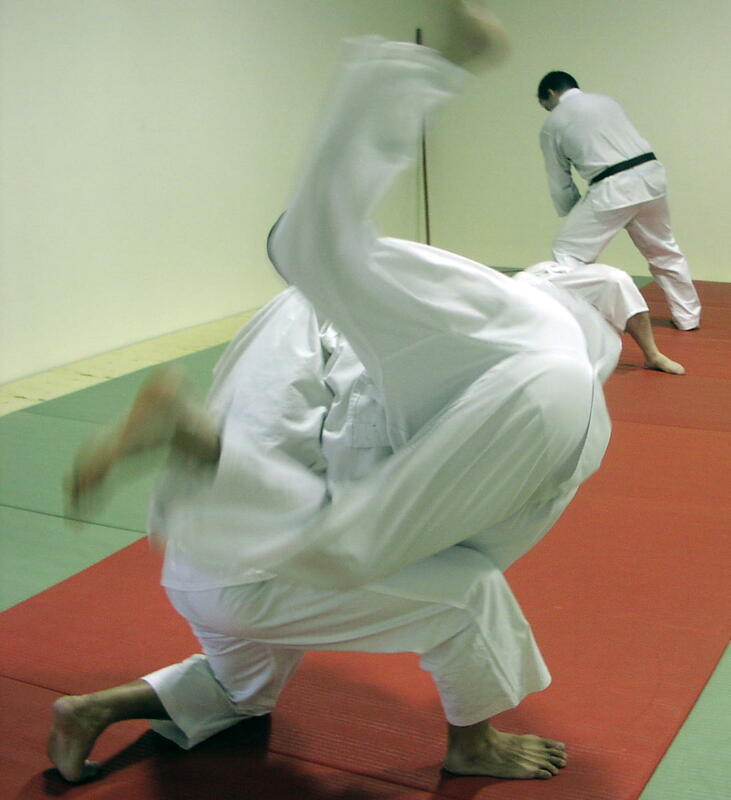 Shorinji Kempo consists of three systems of techniques that operate together and share common principles. 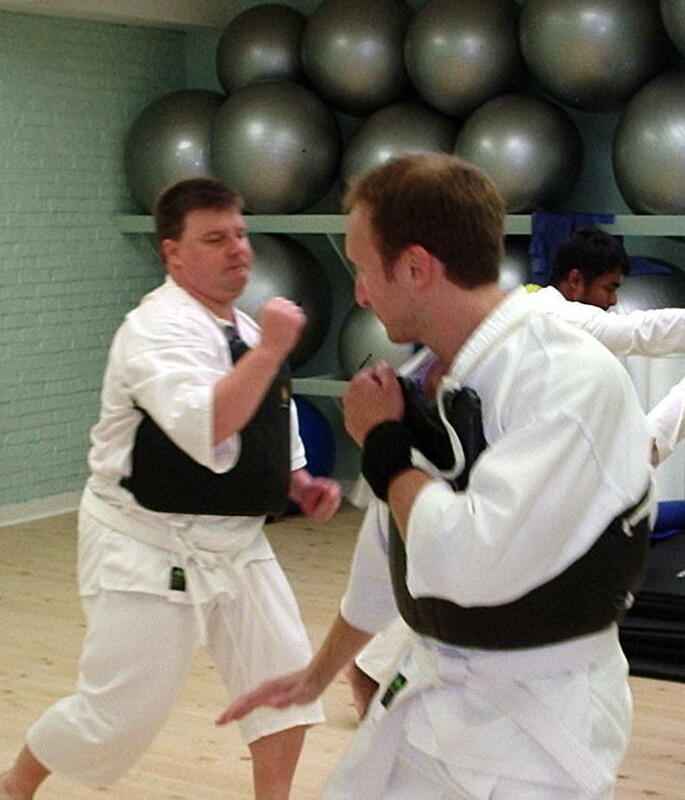 “Hard techniques” include strikes, blocks, and dodges. Finesse and accuracy is emphasized over power, and techniques use evasive footwork and counterattacks to vital points. Goho is practiced wearing body protectors. This is both a safety precaution and a training aid, for it gives people an appreciation for delivering and receiving strikes. “Soft techniques” include releases, throws, and pins. Juho uses speed, leverage, and balance to help smaller defenders handle larger opponents. Juho temporarily disables opponents instead of causing permanent harm. 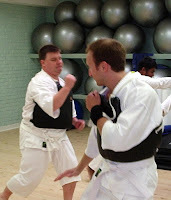 Beginners study simple releases and take-downs while senior students practice more complex throws and flips. “Healing techniques” involve vital point stimulation and joint re-alignment. 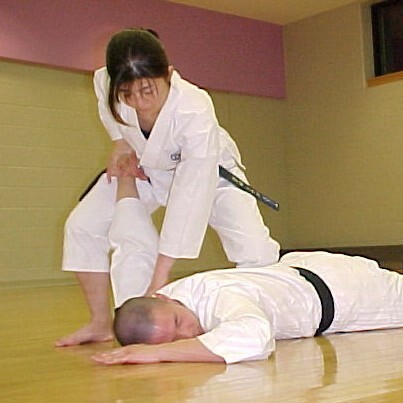 High-level seiho is rarely practised in Canada and most branches limit seiho to basic acupressure and massage.